This Universal Sound Therapy Protocol has been designed for those with Osteoporosis. Osteoperosis causes your bones to become weak and brittle. In fact they can become so brittle that a fall or even mild stress such as bending over or coughing can cause a fracture. The most common fractures occur in your hip, wrist or spine. Seem to be the drugs of choice, the main problem being their nasty side effects. And the list goes on. But, since you are here on our web site, you must be looking for a better way to go. I think you found it. Universal Sound Therapy has a healing session CD that deals with Osteoporosis, but without the side effects and at a fraction of the cost. Our CD is designed to help your body heal itself and replenish itself, but with the right stuff. You see, it is unfortunate that when our body replaces it’s old cells with new cells, the new cells come with the memory of what is wrong with the old cell. How can you ever get over something when your own body is working against itself in that manner. 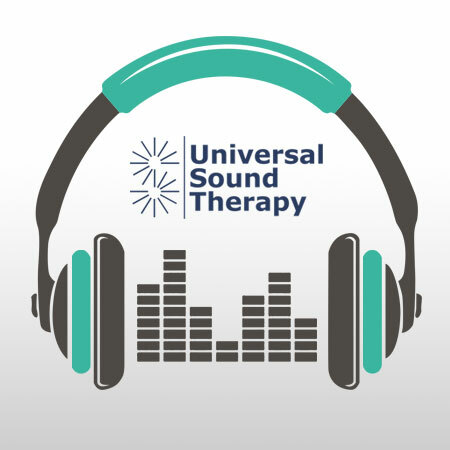 By using the Universal Sound Therapy CD on Osteoporosis, you can retrain your body and give your new cells a new memory. A memory or a healthy cell, helping your body get back into it’s normal healthy state. Give us a try. With our 90 day money back guarantee, you have nothing to lose and everything to gain.